The Vesdura Vinyl Planks - 7.5mm Stone Plastic Composite Click Lock - Rigid Collection offers an authentic textured wood finish. The embossed surface is designed to look and feel like real wood floors. 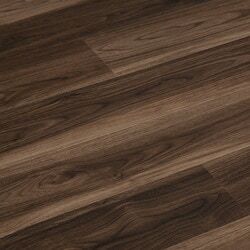 These vinyl planks exactly mimic solid wood flooring on a resilient, and easy to maintain, vinyl surface. The micro bevel edges give this luxury vinyl floor a perfect finish. The pre-attached EVA foam underpad is 2mm thick and offers further support.